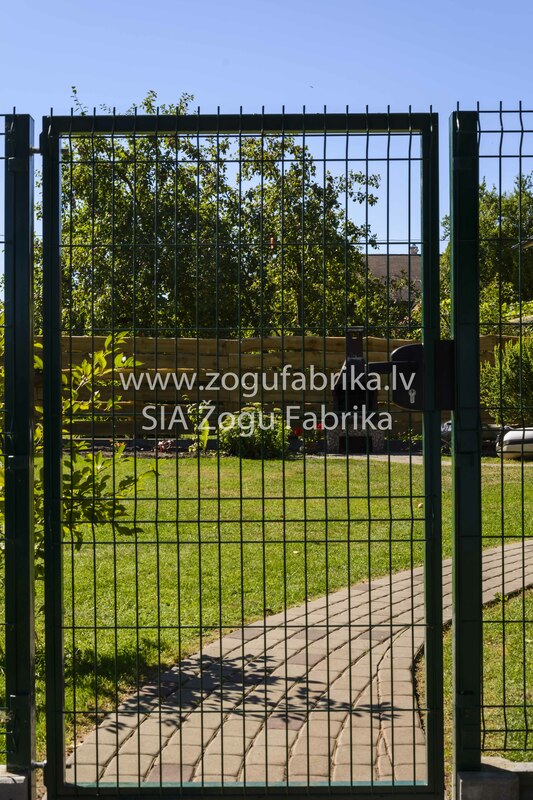 The gates are produced from durable galvanized steel structures that are painted in two stages with the hot powder coating method. 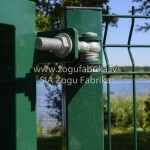 The main part of the gate is the 3D panel of the Fence Factory LLC that gives them perfectly aesthetic appearance. 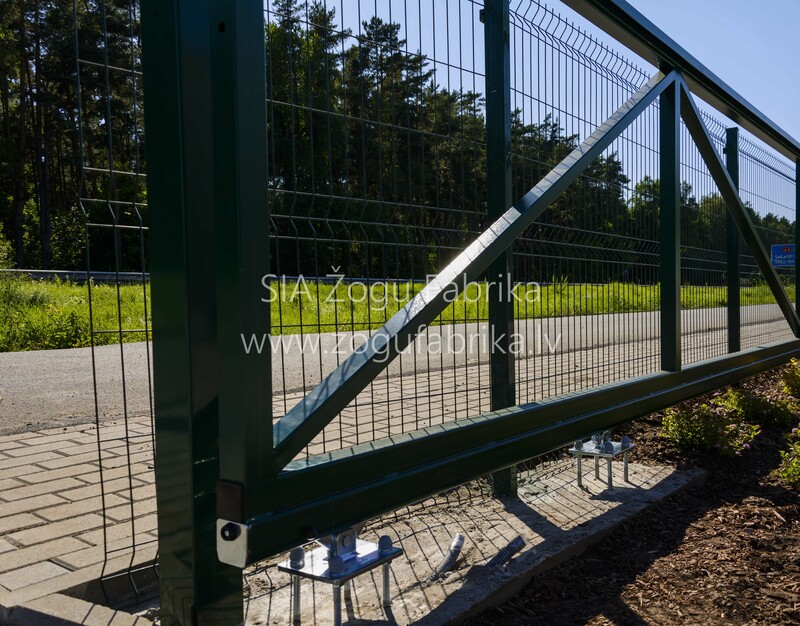 Before painting the gate, the main part is welded, thus increasing the strength of the gate and protecting them against corrosion. 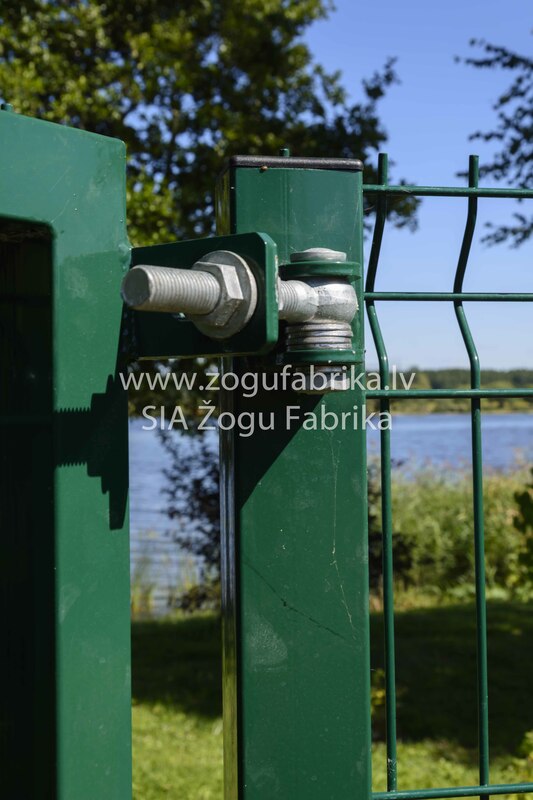 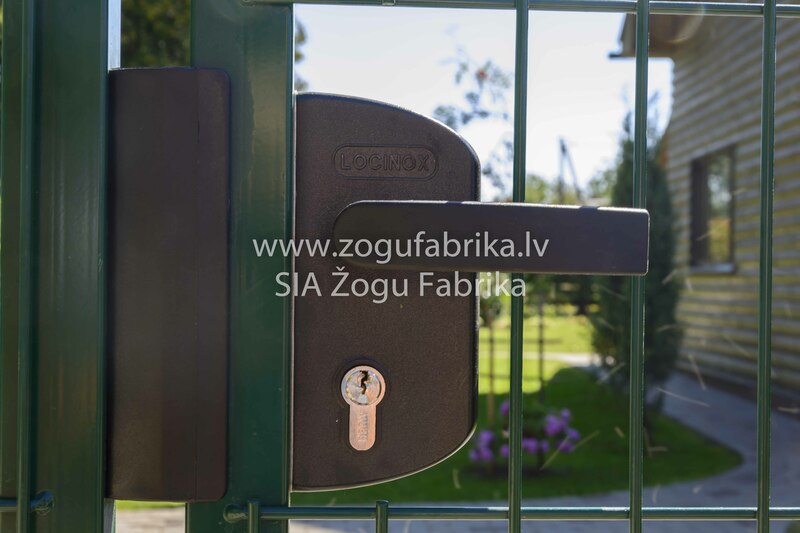 All gates are equipped with durable, professional and industry renowned manufacturer of fittings. 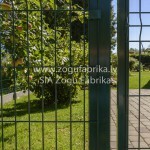 The gates can be ordered in the traditional green or brown color, or along the latest market trends in anthracite color. 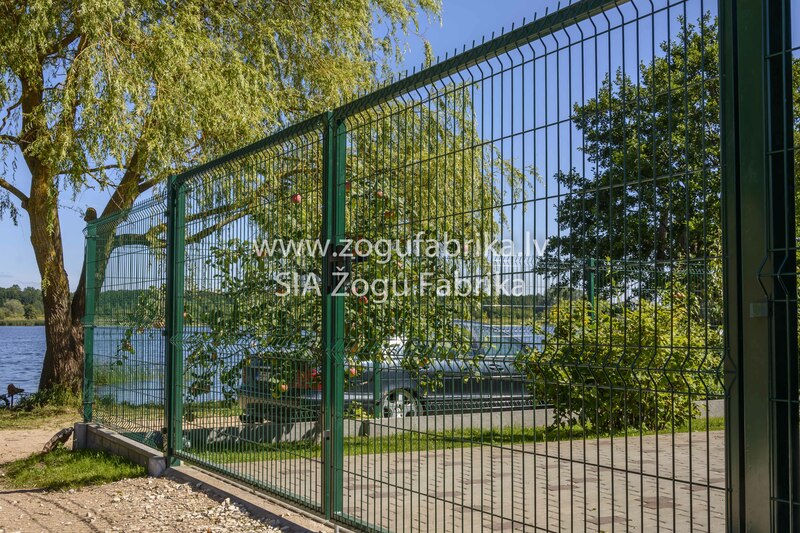 Single pedestrian gates are made from durable galvanized steel structure painted in two stages by the hot powder coating method. 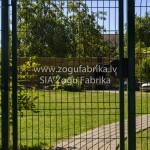 The main part of the gate is 3D panel made by Fence Factory LLC that gives the perfectly aesthetic appearance. 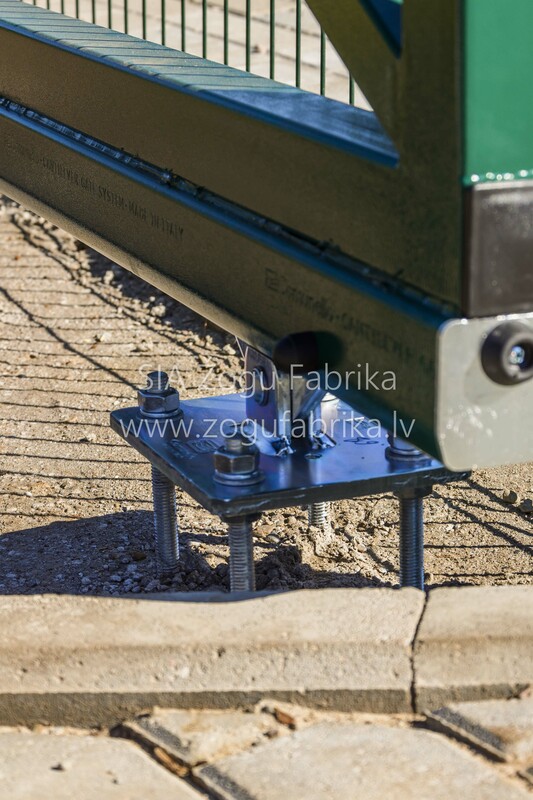 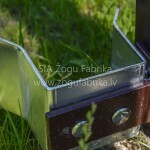 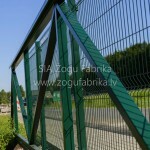 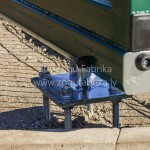 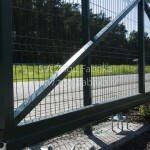 The main part of the gate is welded, which provides additional strength. 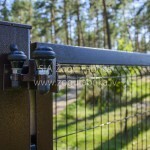 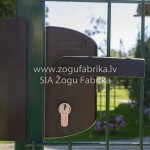 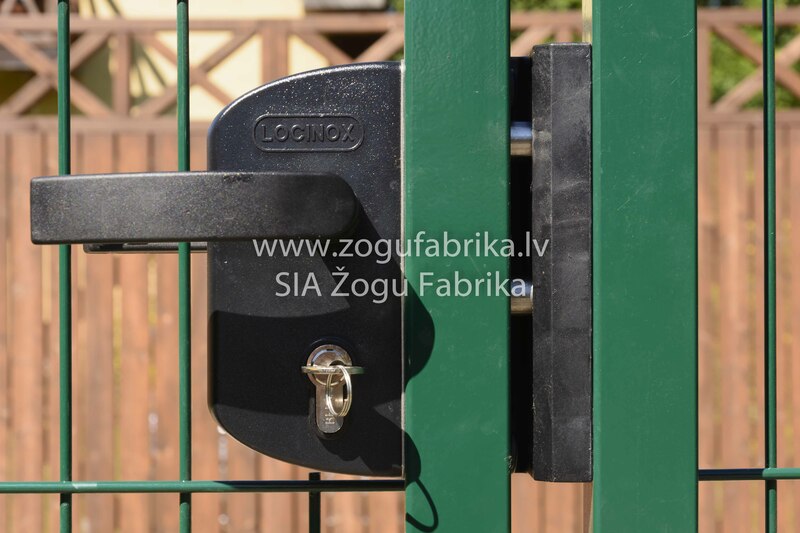 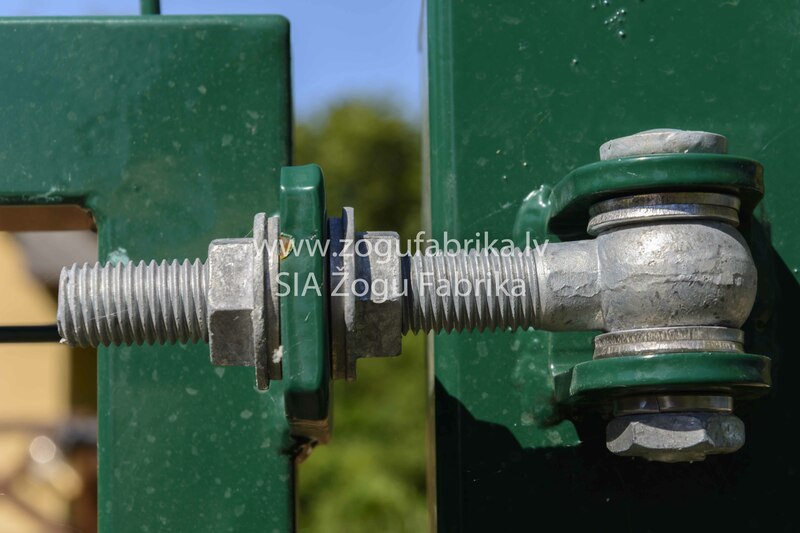 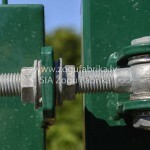 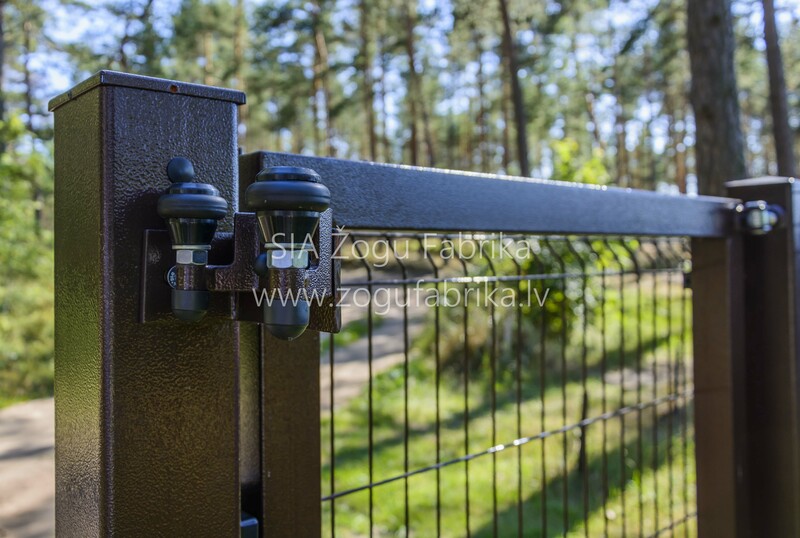 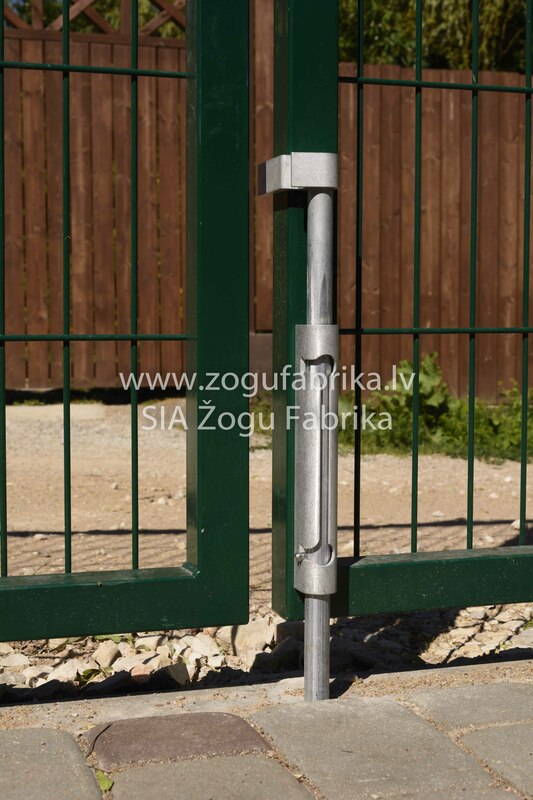 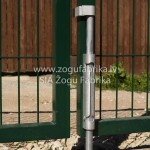 All gates are equipped with durable and professional fittings. 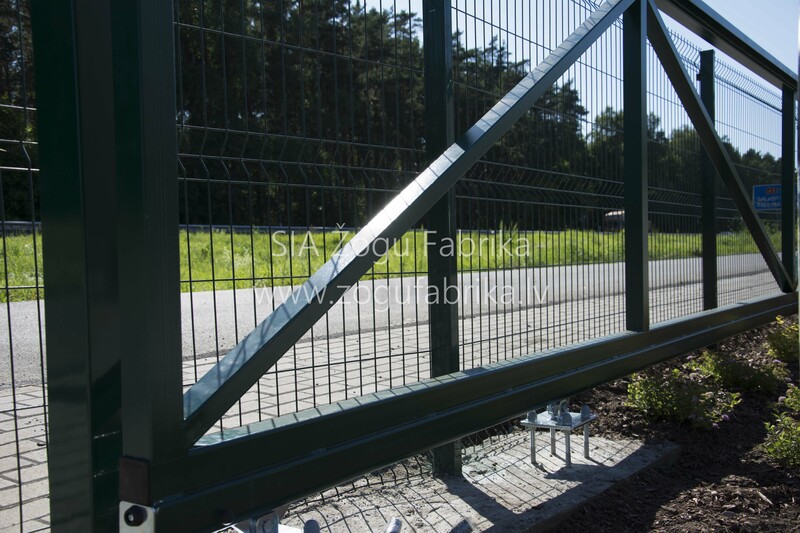 Gates can be ordered in traditional green or brown color, or along with the latest market developments – in anthracite color. 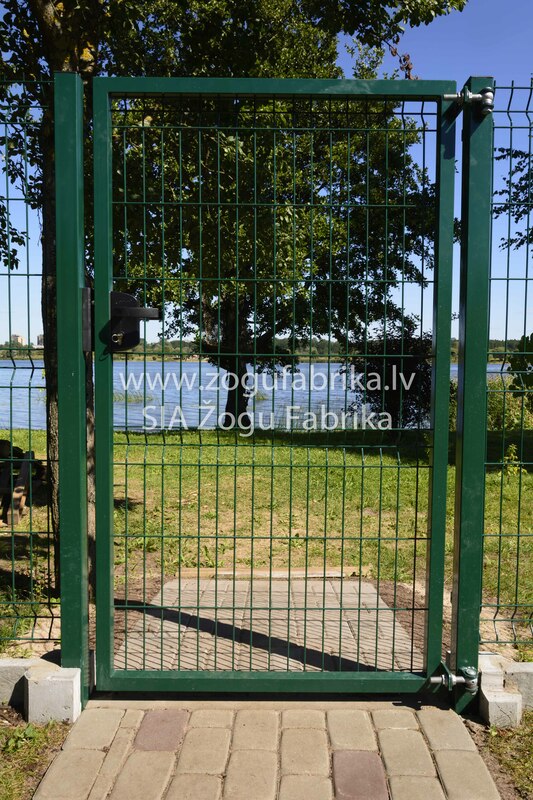 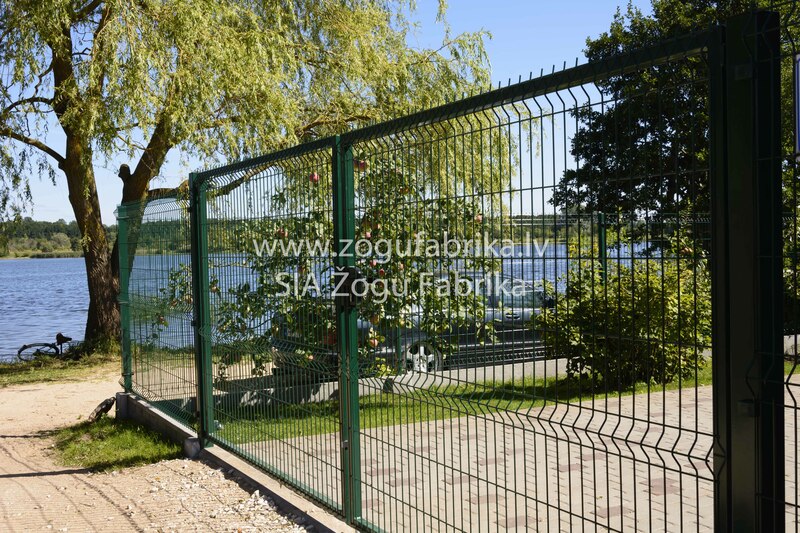 For the double gates, just like for the single gate, are used galvanized steel structures that are painted in two stages with the hot powder coating method. 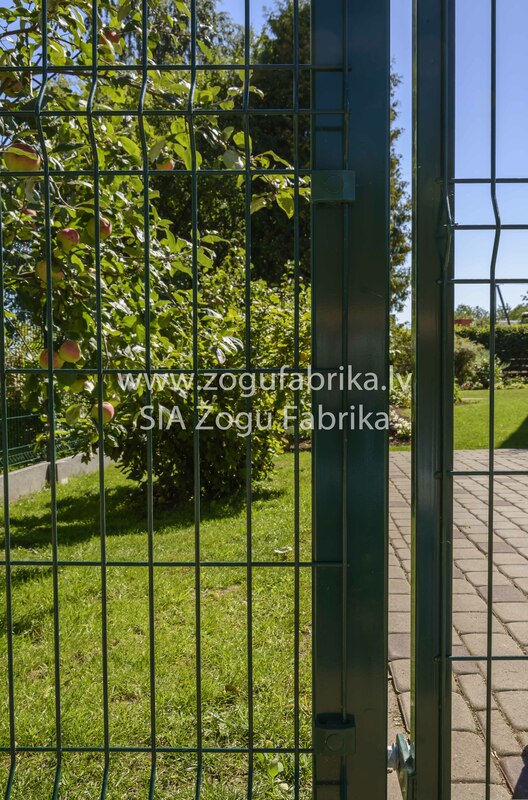 The main part of the gate is 3D panel made by Fence Factory LLC that gives the perfectly aesthetic appearance. 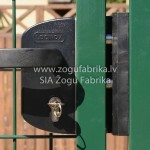 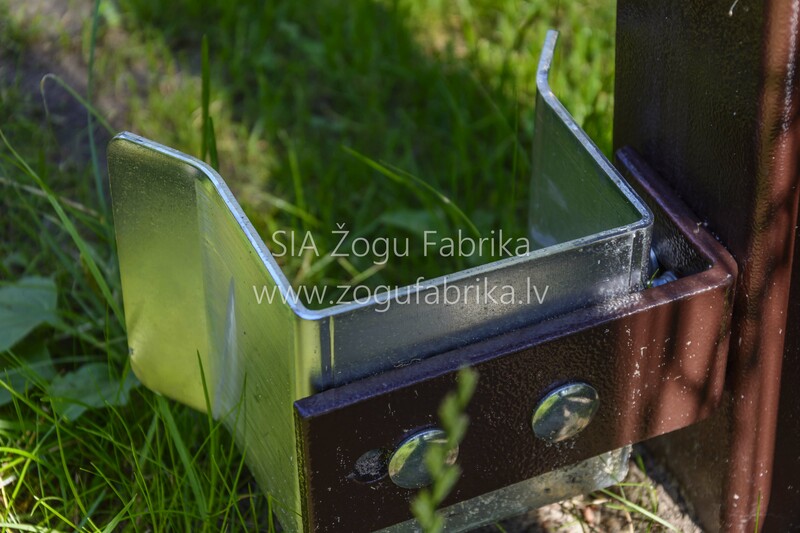 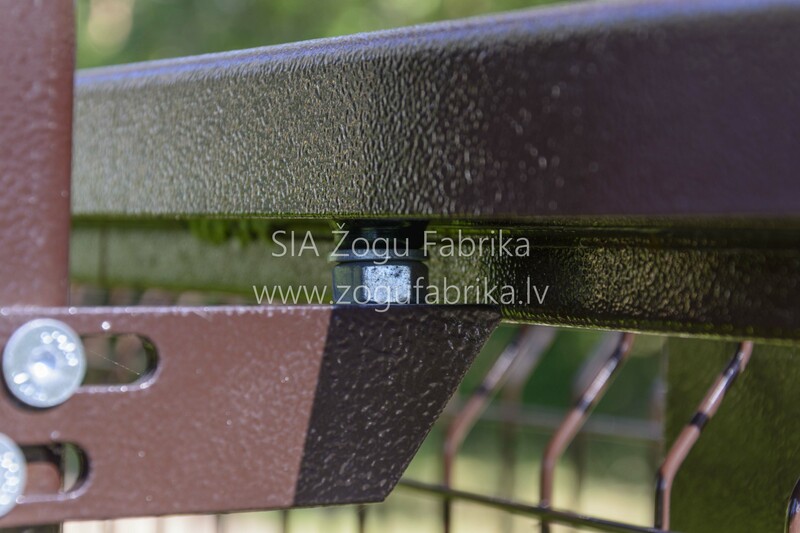 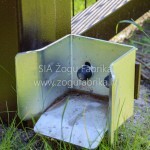 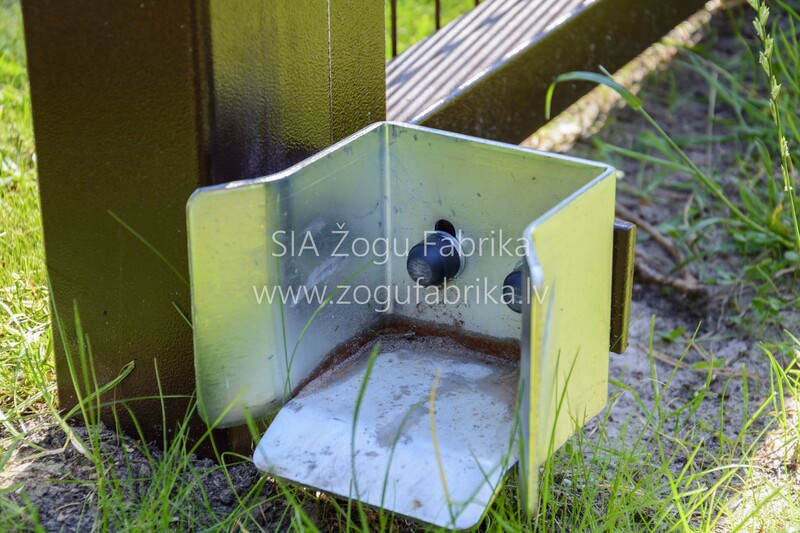 Gate main part is welded, which provides additional strength. 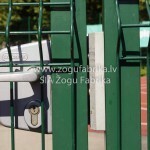 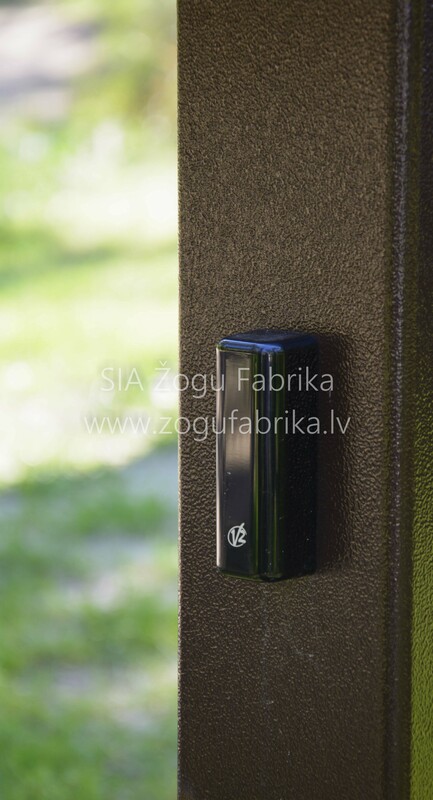 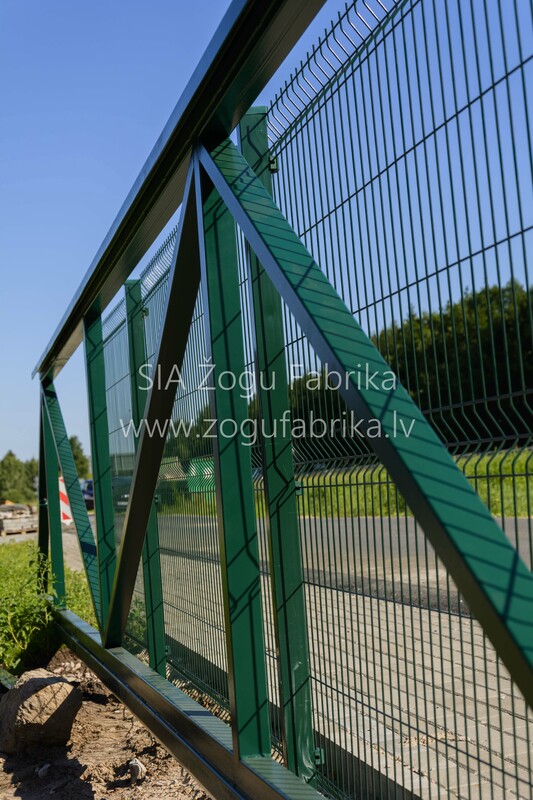 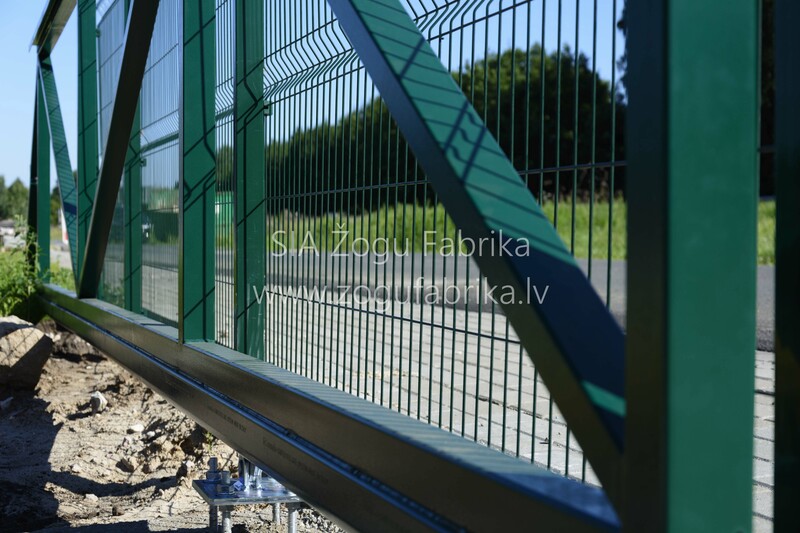 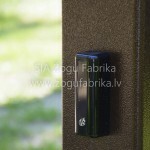 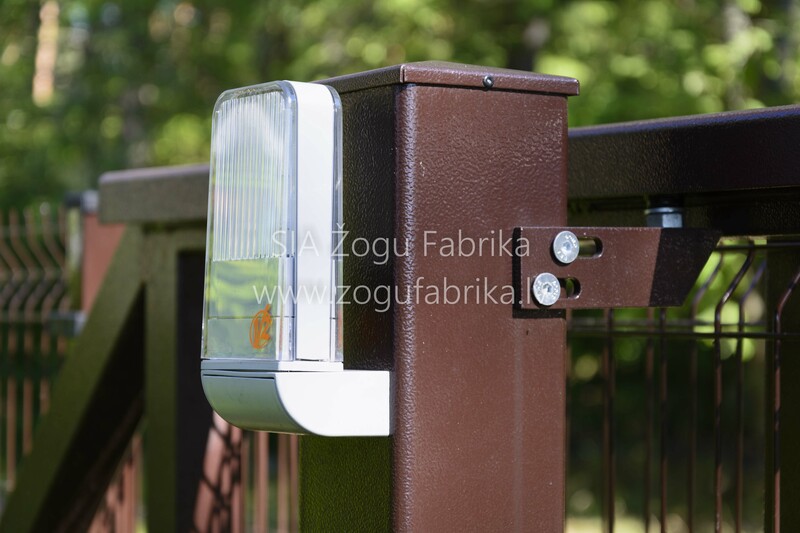 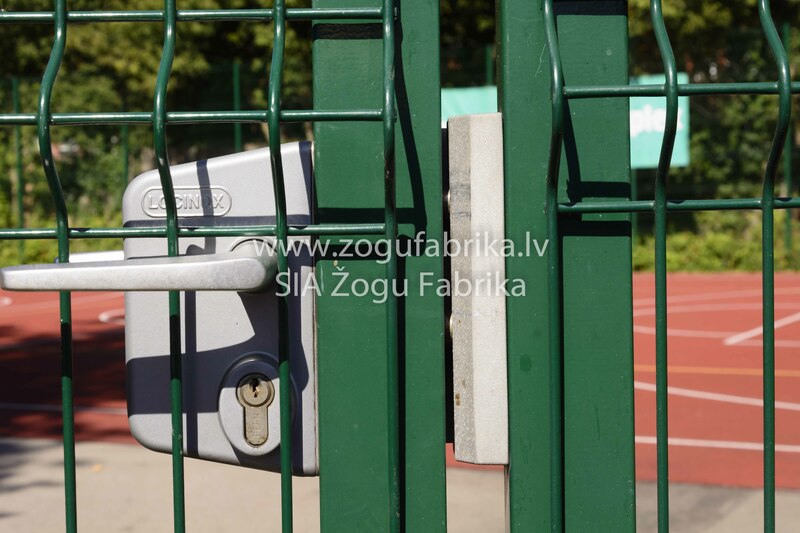 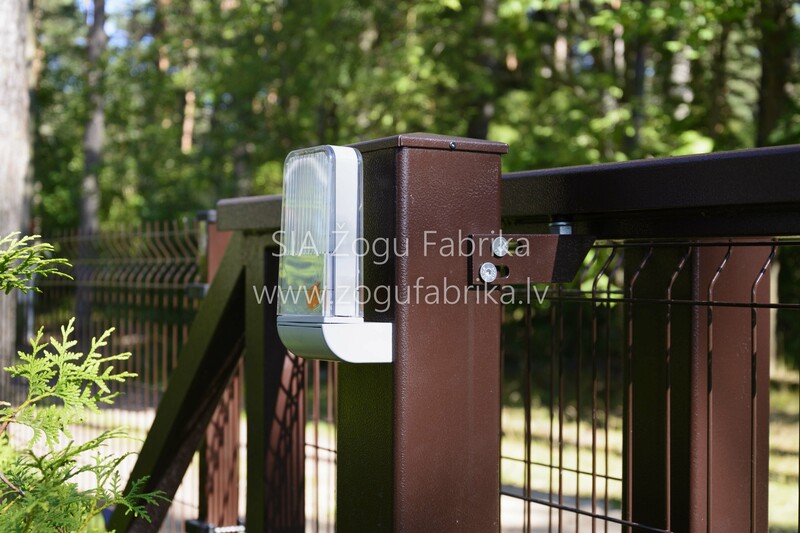 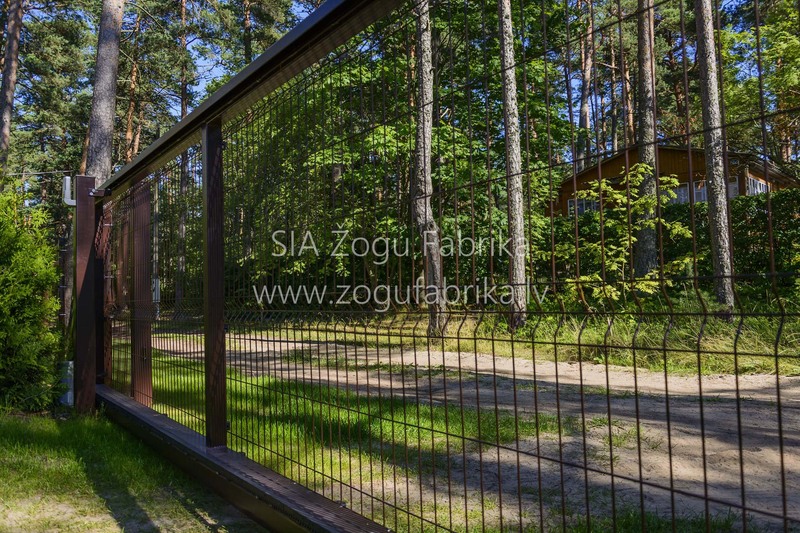 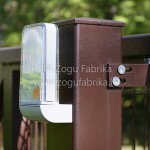 Sliding gates are equipped with professional, industry recognized and serious automatics. 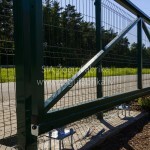 Gates can be ordered in any width. 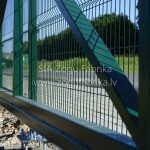 Available: hot-dip galvanized or hot dip galvanized and painted. 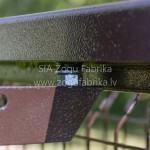 Colors RAL6005 (green) or RAL8017 (brown), Anthracite (RAL 7014) or any color according to RAL palette.